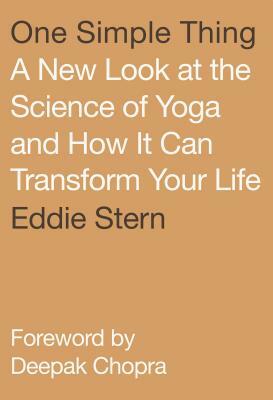 Eddie Stern became a student of famed yoga instructor Sri K. Pattabhi Jois in 1991. Stern is director of the Ashtanga Yoga New York and Sri Ganesh Temple, and copublisher and editor of Namarupa. Deepak Chopra, M.D. is acknowledged as a world leader in establishing a new life-giving paradigm that has evolutionized common wisdom about the crucial connection between mind, body, spirit, and healing. He is the author of nineteen books and more than thirty audio, video, and CD-ROM programs. He has been published on six continents and in dozens of languages. Nearly ten million copies of his books have been sold in the English language alone. Dr. Chopra has established the Chopra Center for Well Being in La Jolla, California, where he serves as educational director.